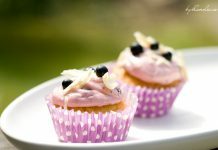 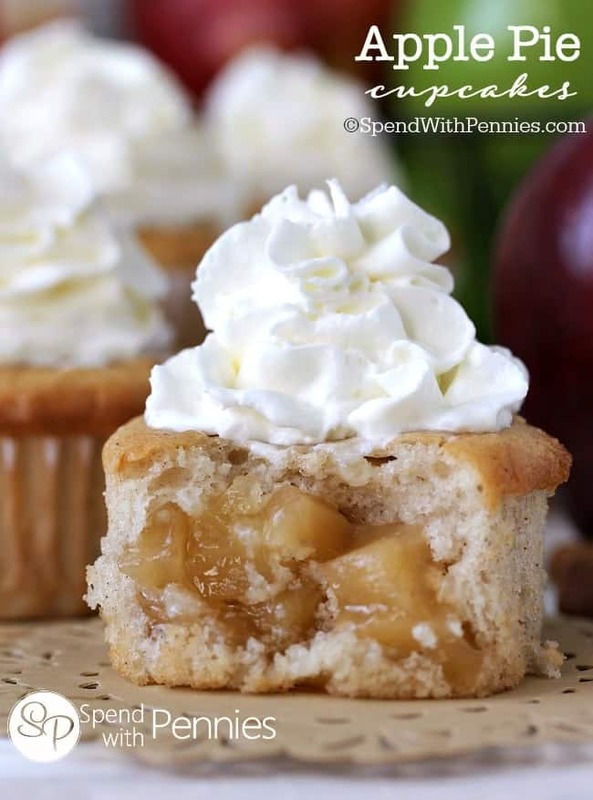 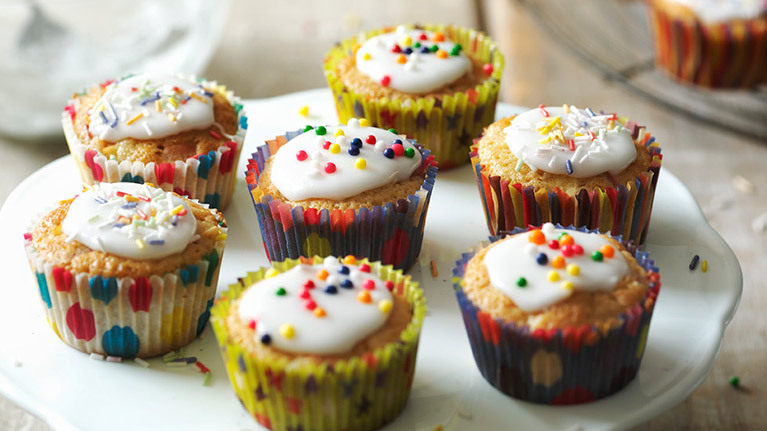 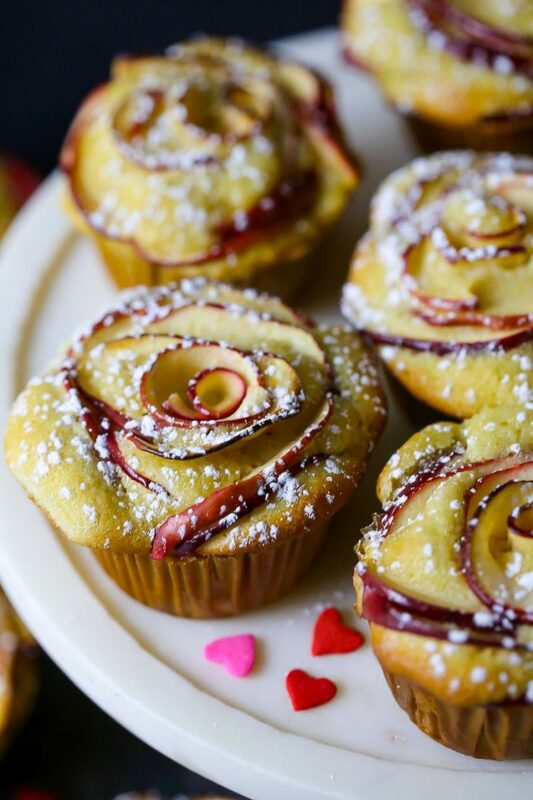 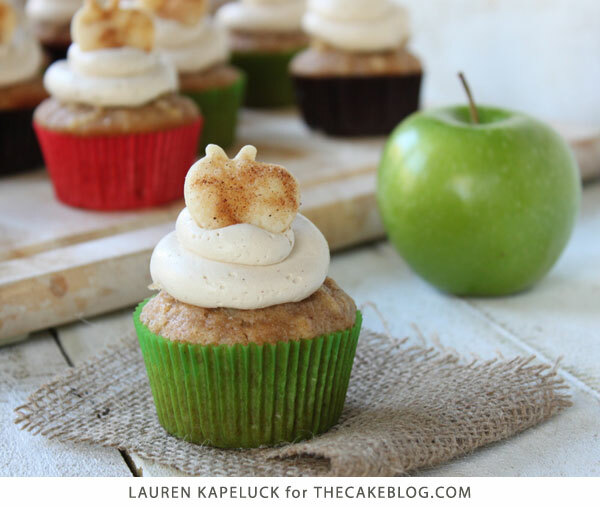 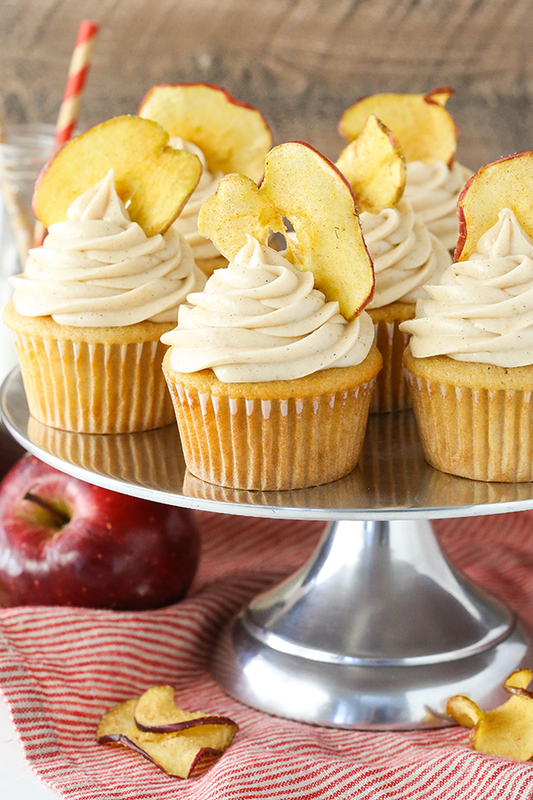 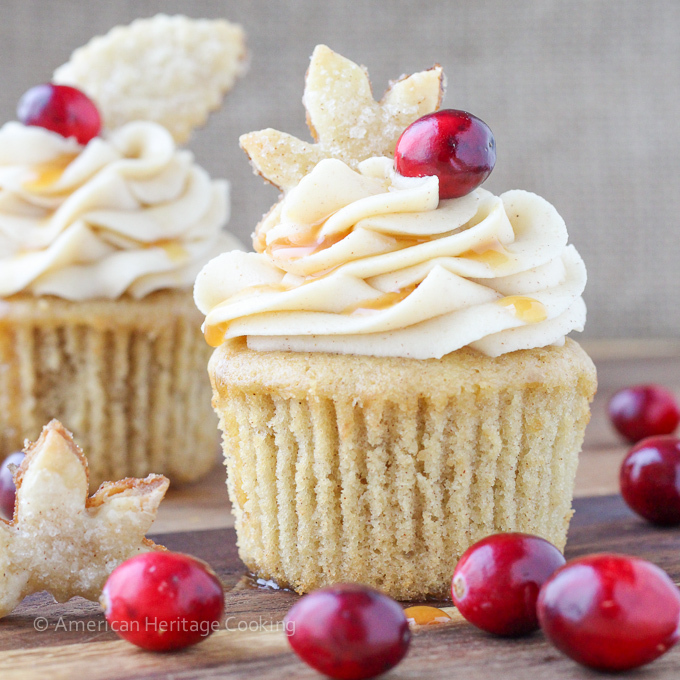 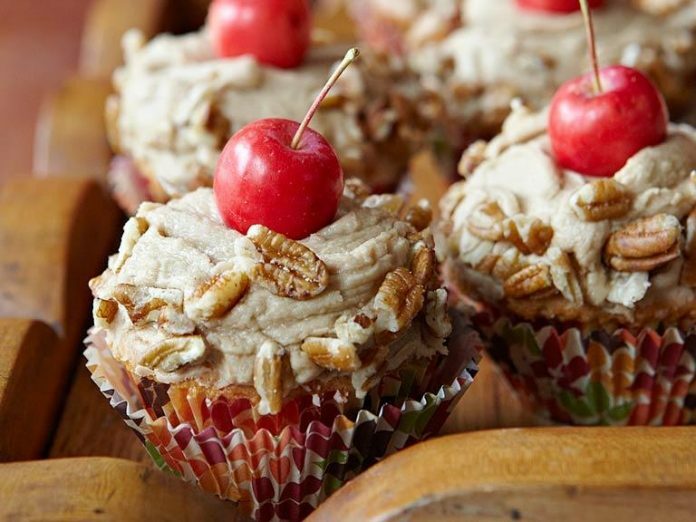 Home Fruit Cupcakes 30 Apple Cupcakes That Are Surely Delightful! 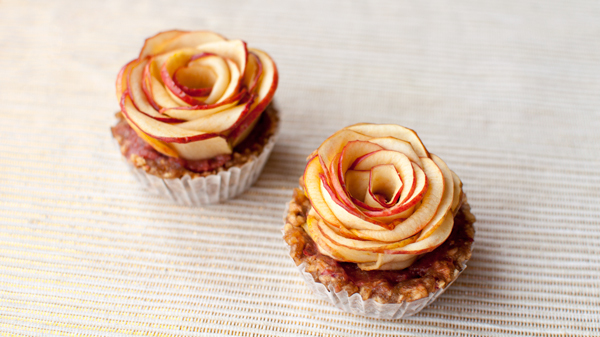 One of the best-tasting fruits there is in this world, and probably the most famous as well is the apple. 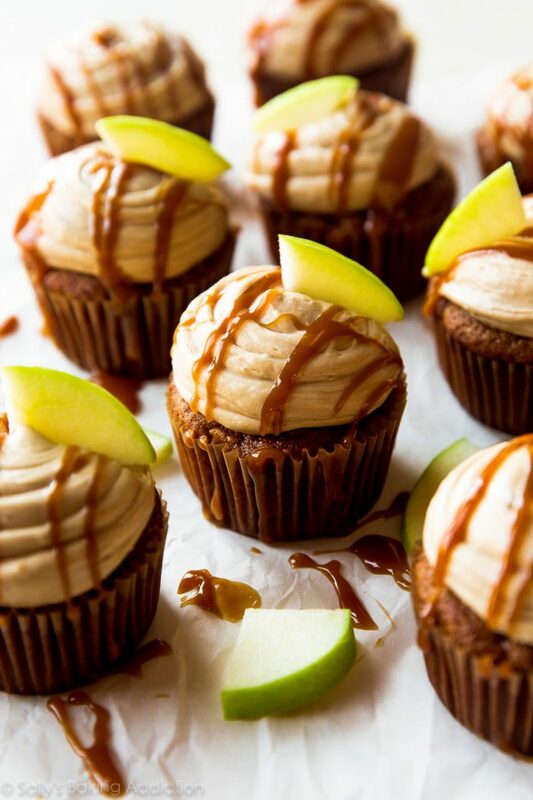 In almost all kinds of phonetic song, you expect the apple as the first example for the first letter and this gives the curiosity to all growing humans to taste the forbidden fruit at least once in their lives. 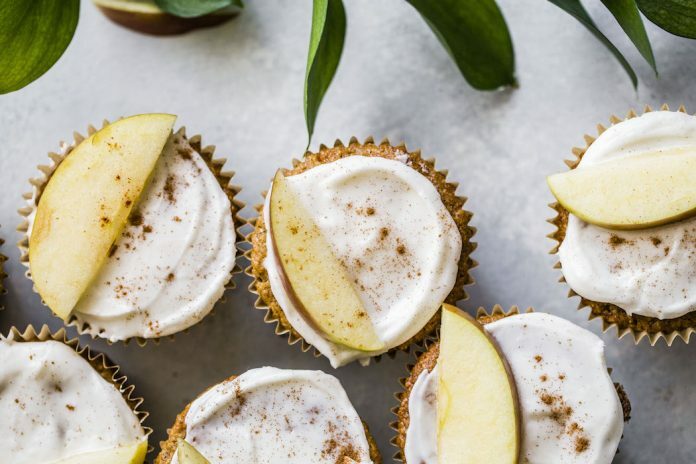 Because of its popularity and availability anywhere you go, apples became a well-known flavor to different recipes for food and beverages around the world. 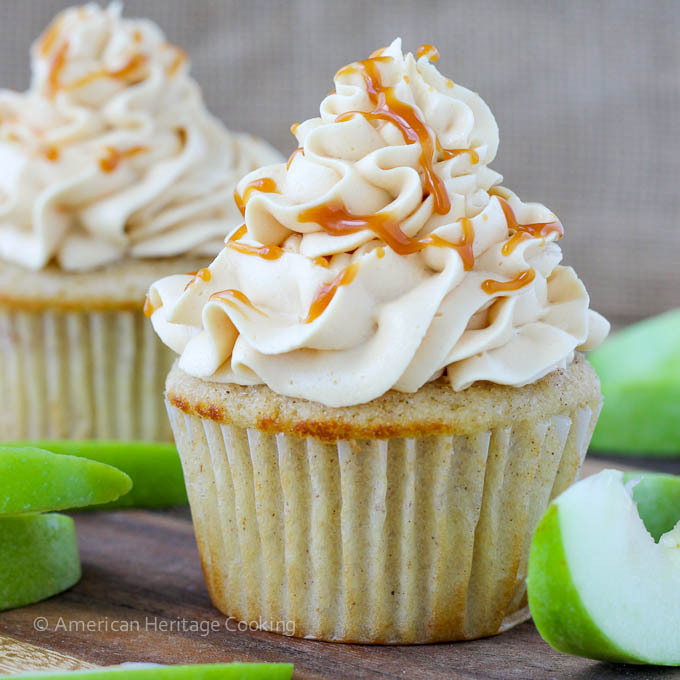 In fact, apple’s taste is so distinct that once you taste a certain food or drink, you’ll probably know that its main ingredient is apple. 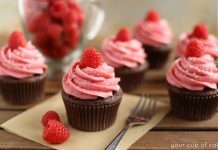 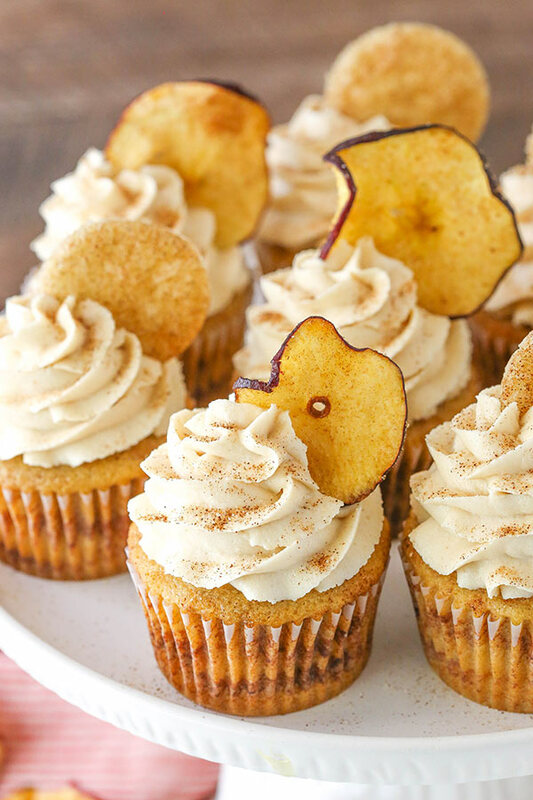 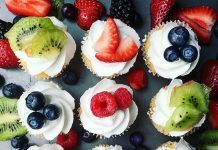 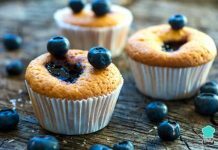 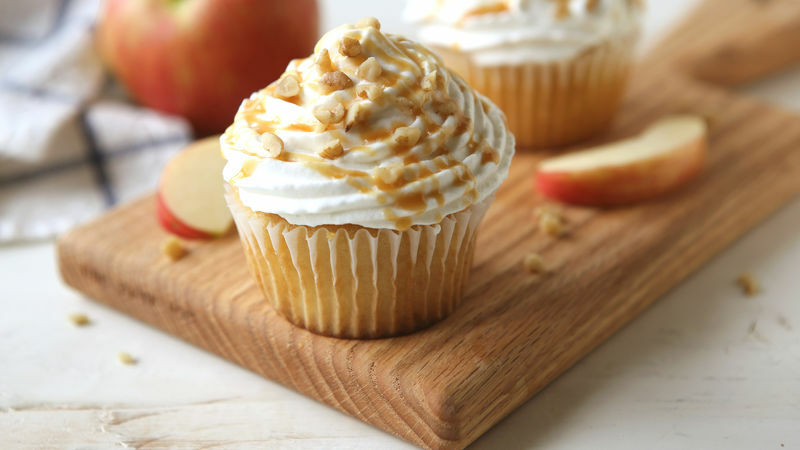 Since apple is the highlight for today, check out some of the most beautiful and mouth-watering cupcakes we found over the internet that are all apple flavored. 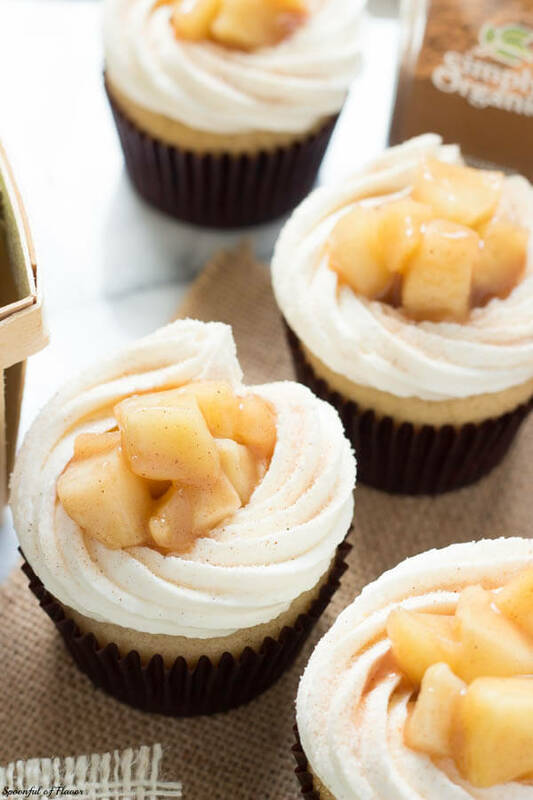 Some of these cupcakes are very obvious to its theme because of the apple slices or chunks on the toppings while some are colored red. 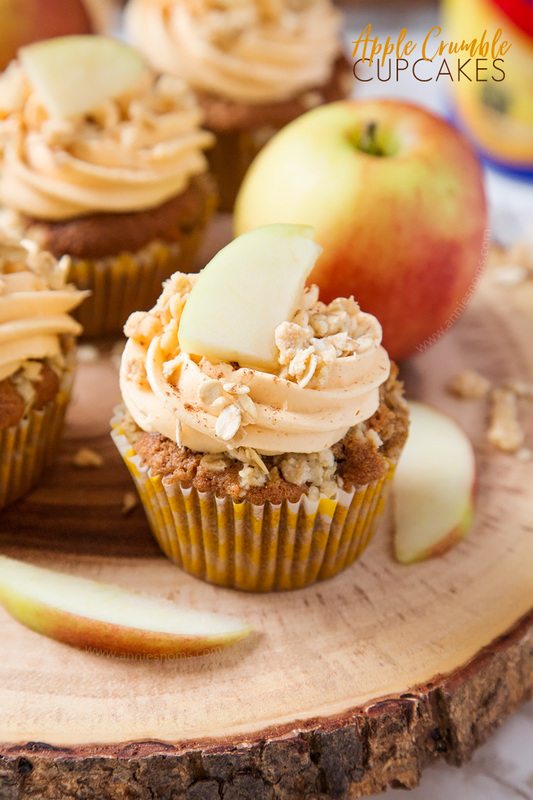 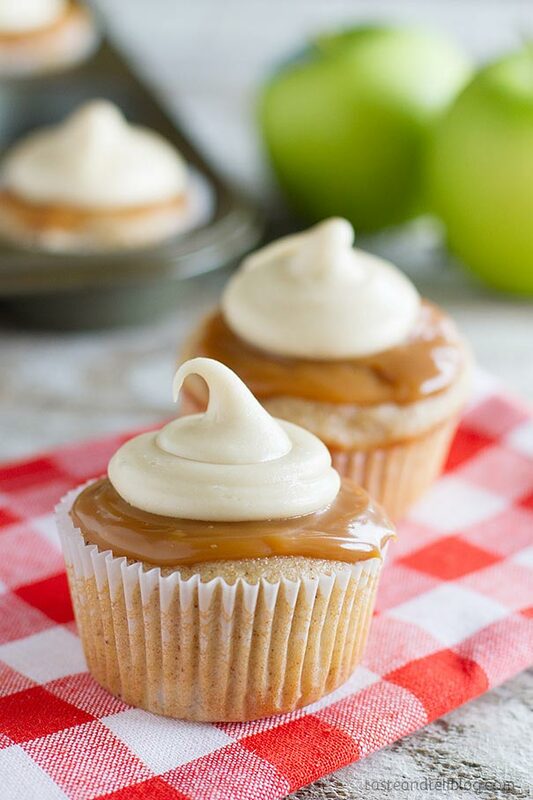 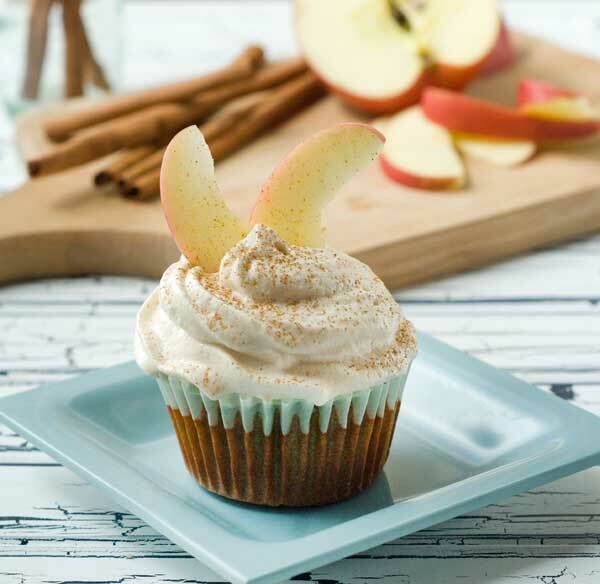 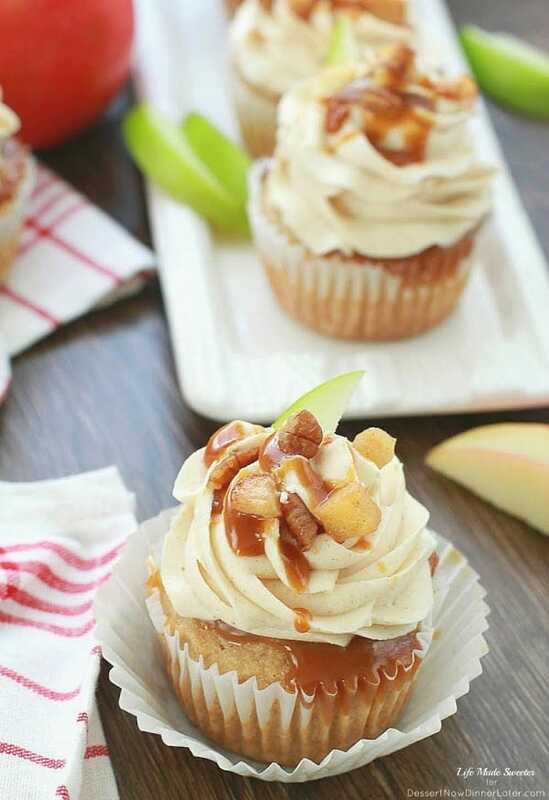 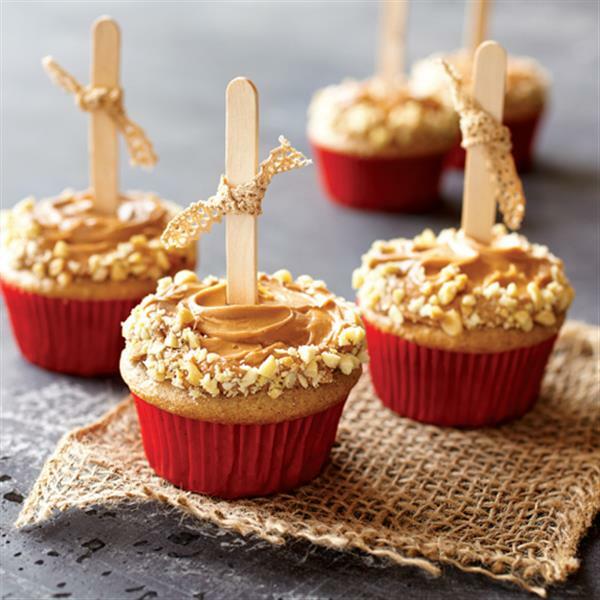 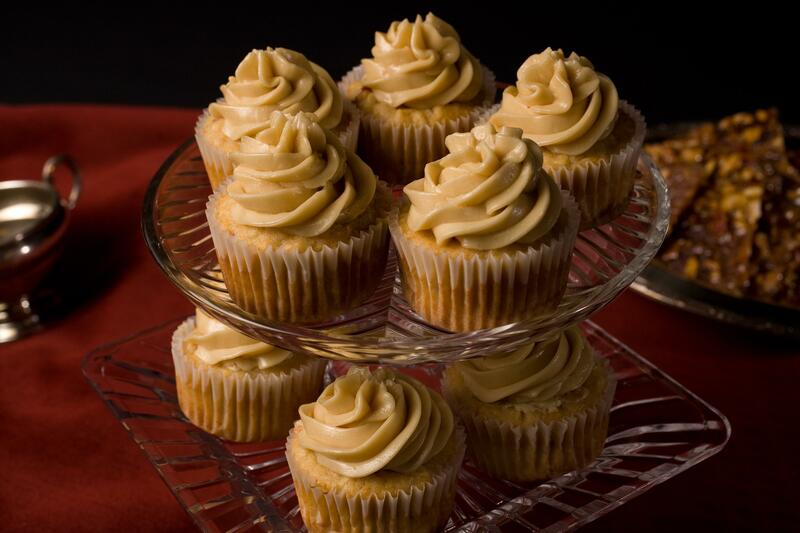 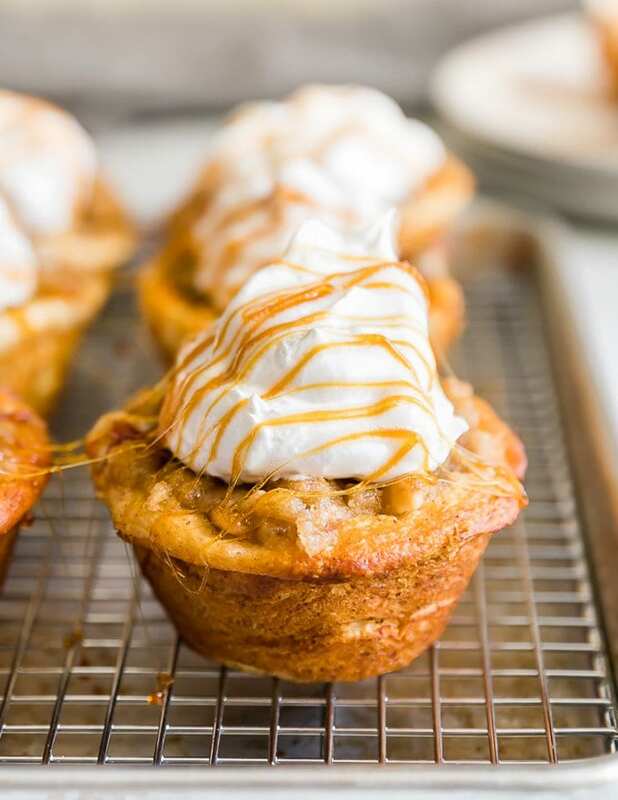 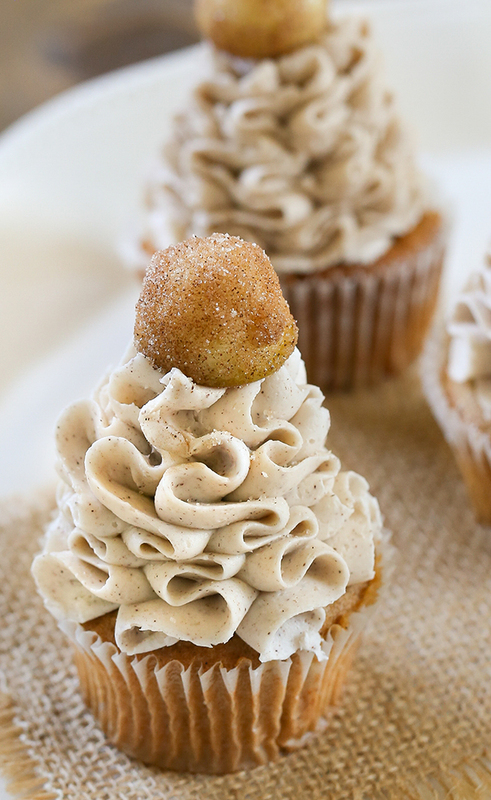 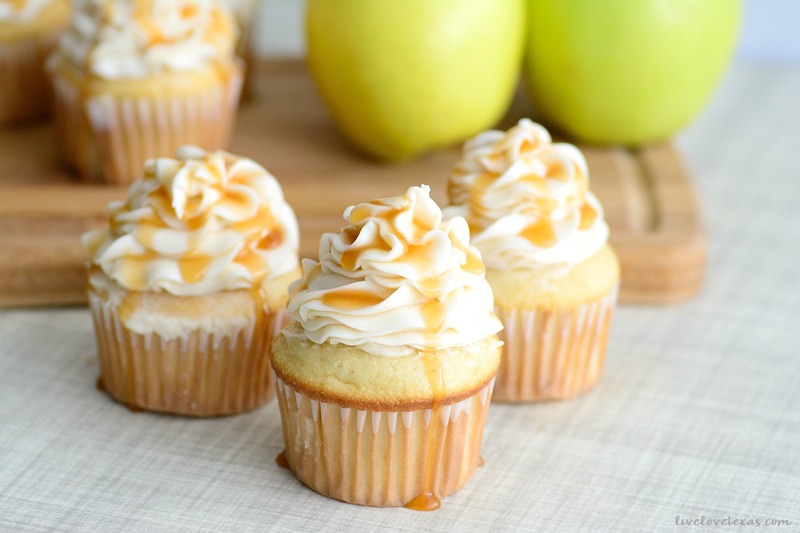 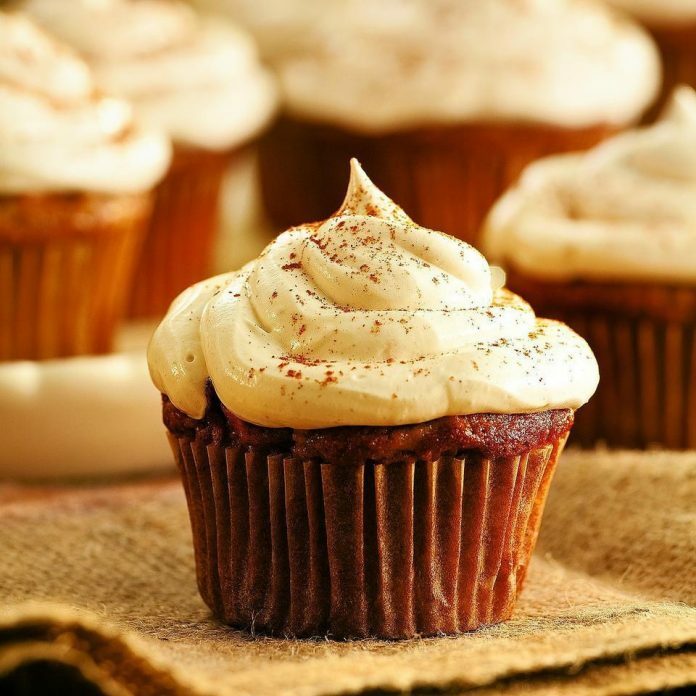 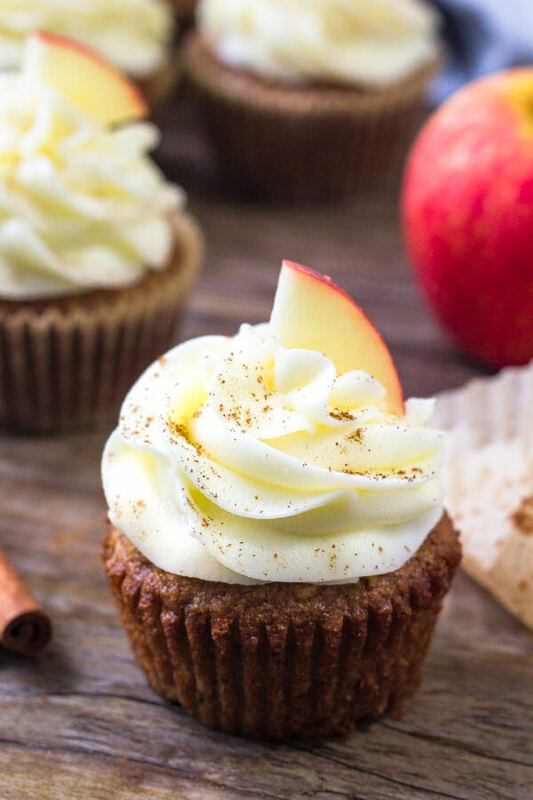 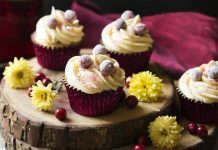 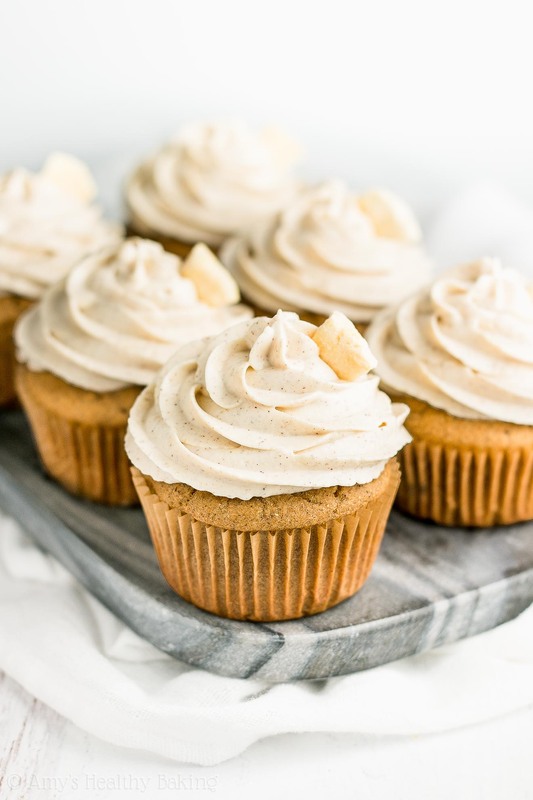 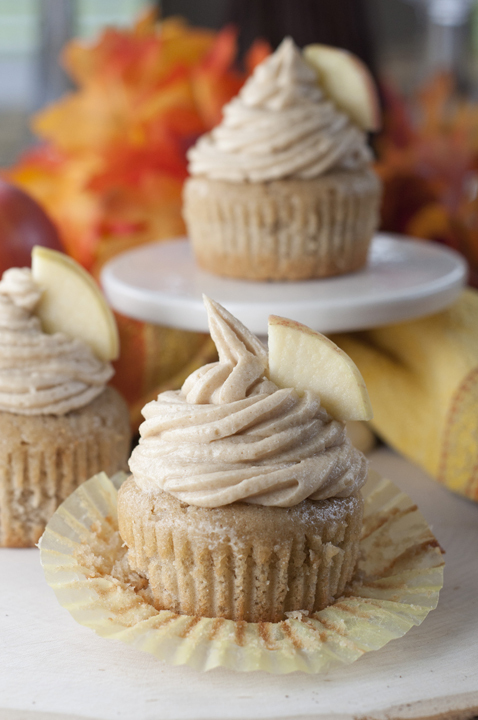 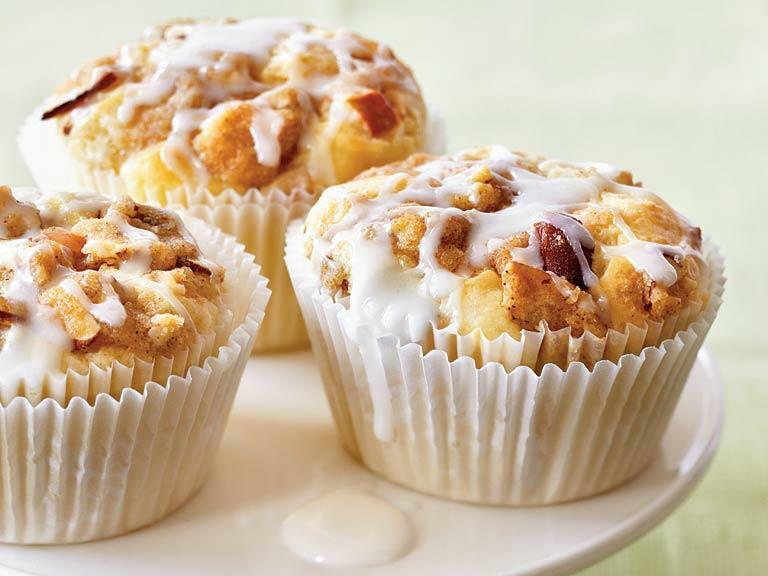 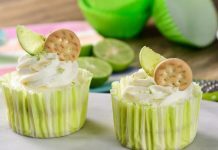 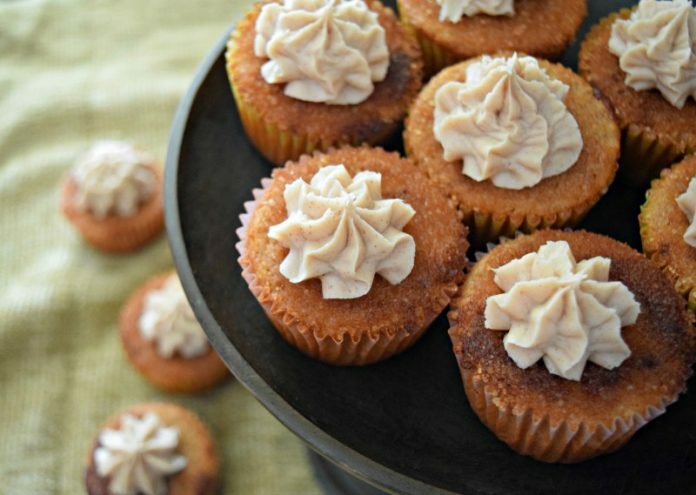 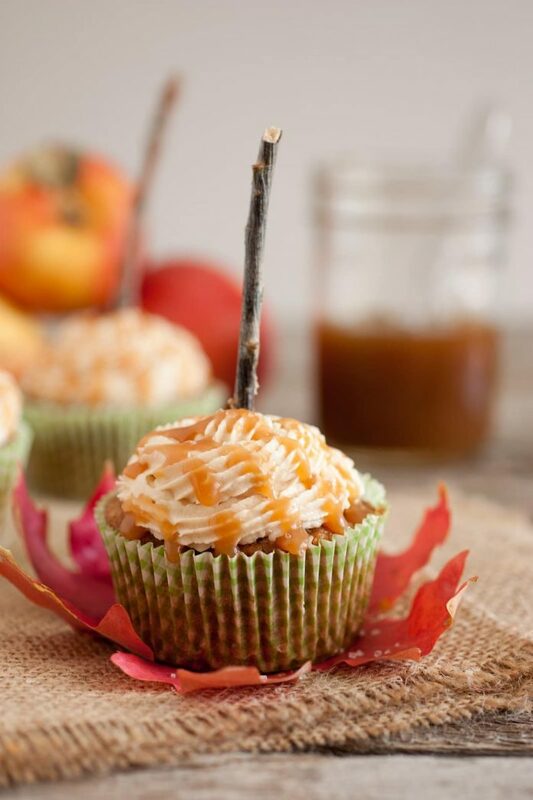 For other samples that are more like a surprise, whipped cream with caramel and chocolate cream are some of the preferred designs, elevating the apple cupcakes into delectables that are divinely delicious.